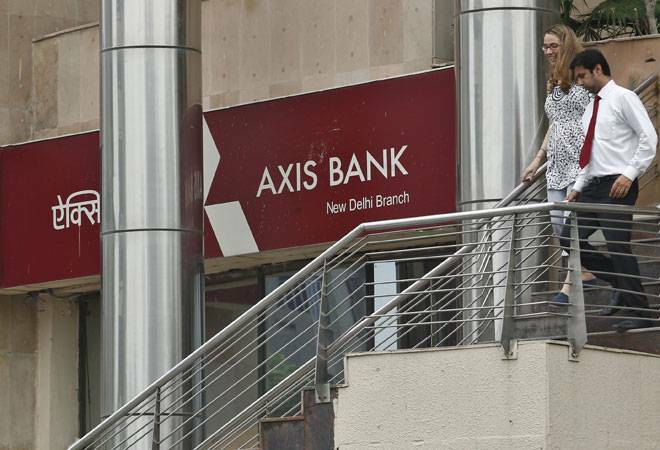 Axis Securities, a subsidiary of Axis Bank, has started offering trading in commodity derivatives on the Multi Commodity Exchange of India (MCX), making it the first subsidiary of a bank to offer the service. Trading in commodity derivatives can be carried out under the stock brokerage firm's flagship brand Axis Direct. With this launch, Axis Direct has expanded its overall investment product bouquet that currently includes equities, mutual funds, SIPs, IPOs, derivatives, bonds, NCDs, ETFs, company fixed deposits and overseas trading. Arun Thukral, MD & CEO, Axis Securities said, "We are extremely happy to be the first Bank led brokerage firm to launch Commodity Derivatives Trading for our customers. The move to allow Bank led brokers to offer commodity derivatives will not only expand the market volumes significantly but will also increase retail customer participation. Trading in commodities can be an important way to diversify a portfolio beyond traditional equities - either for the long-term or as a place to park cash during unusually volatile or bearish stock markets, as commodities traditionally move in opposition to stocks. With the launch of Commodities Derivatives, we have expanded the choice for derivative traders to choose a wide spectrum of commodities, index or equity as an underlying." Subsidiaries of the State Bank of India, HDFC Bank and ICICI Bank could also start offering services in next three to four months, he said.